NatWest t20 Blast 2016 Gloucs vs Ess Live Score Results Highlights 17th July South Group :- The next venture of Natwest t20 Blast is between the teams from South group-Gloucestershire and Essex. These both teams will lock their horns on July 17 at College Ground, Cheltenham. 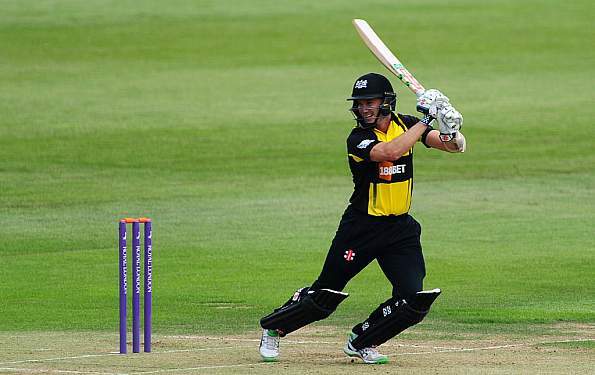 The South Australian Michale Klinger is the captain of Gloucestershire team and he has been a brilliant both with his bat and with his captaincy. The x-factor for this team is Micheal Klinger and Andre Tye. Also, the likes of Hamish Marshall, Ian Cockbain, and Thomas Smith has performed brilliantly for this team. Gloucestershire team will play their next match with the momentum as they won their last match against the Glamorgan team. Michael Beard, Patrick Grieshaber, Dan Housego, Craig Miles, Liam Norwell, Ian Saxelby, Thomas Smith, Jack Taylor, Miles Hammond, Tom Hampton, Cameron Herring, Kieran Noema-Barnett, David Payne, William Tavare, Matt Taylor, George Hankins, Hamish Marshall, Ian Cockbain, Chris Dent, Benny Howell, Graeme van Buuren, Chris Liddle, Josh Shaw, Gareth Roderick(w), Andrew Tye, Cameron Bancroft, Michael Klinger(c). Ravi Bopara’s led side Essex has plenty of match winner in their squad. The like of Jesse Ryder, Ryan ten Doeschate and captain himself. 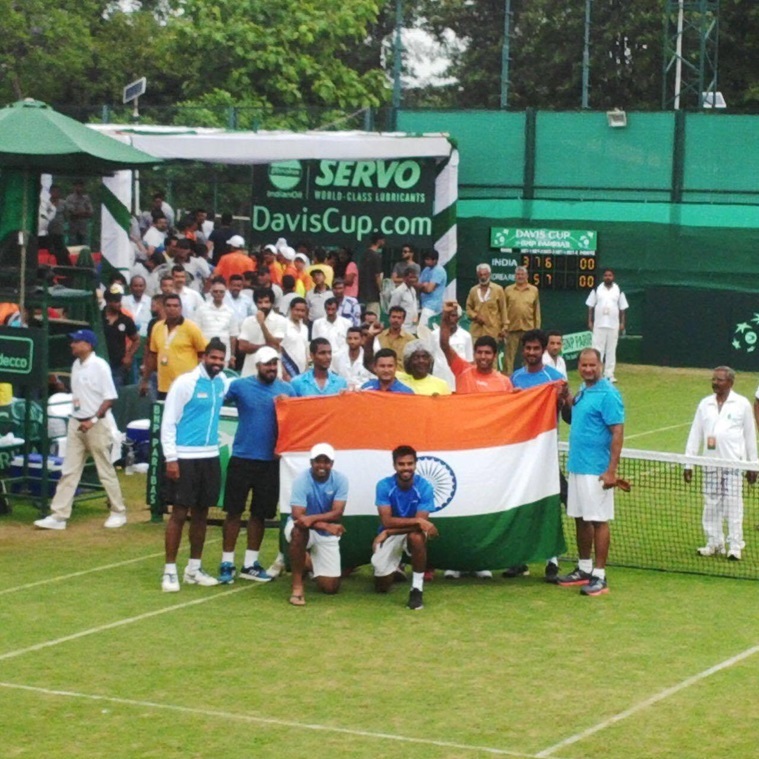 The team has the winning momentum with them as they won their last match against the Hampshire team. That match was one of the most closest match in this season of Natwest t20 Blast as Essex won the match by just 3 runs. Now, the next fixture of Essex team is against the inform team Gloucestershire team, meanwhile, Ravi Bopara would love to continue his winning streak by thrashing the heavy loaded Gloucestershire. Nick Browne, Daniel Lawrence, Jaik Mickleburgh, Aron Nijjar, Kishen Velani, David Masters, Graham Napier, Tom Westley, James Porter, Aaron Beard, Wahab Riaz, Callum Taylor, Paul Walter, Ravi Bopara(c), James Foster(w), Ryan ten Doeschate, Alastair Cook, Matthew Quinn, Ashar Zaidi, Matt Dixon, Jesse Ryder. This match is not easy to predict as both teams have the quality of players on their side. Although, Essex team has a little bit of edge over the Gloucestershire team.